Let me start with my updated word count, because ... I closed out day two with 6,273 words. That is really good. And I like the story so far. And, no, I still don't really know what it's all about. But I have met a couple of interesting new characters. There was also another piece of information planted which may grow into a tree. And I ended my writing session with a bit of intrigue. That is the strategy I am trying to use this year to keep me coming back to the page and to keep the story (maybe) more cohesive than some NaNoFirstDrafts. Leave *myself* hanging. End the day's writing session with something to come back to. If I can't do that in the writing session, at least try to have something interesting, exciting, or a big twist by the end of the day. That happened today. The two new characters both work in a theater in Minneapolis. (No influence from having recently spent a week with three fabulous writers from Minnesota - no, not at all! And thank you to Jessie, MB, and Judy.) 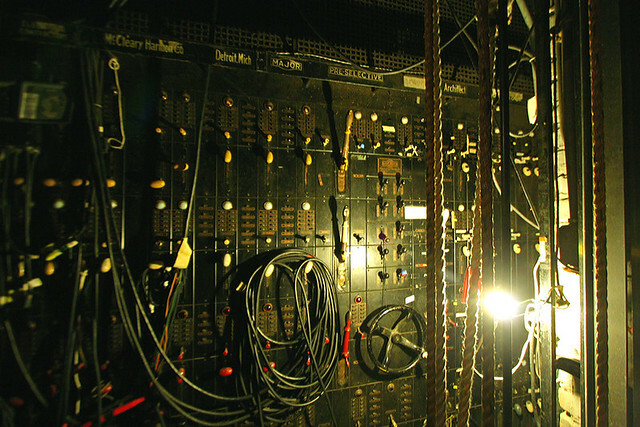 The planted seeds happened at the theater on closing night of the production. The "ooh, what's going to happen next? What's it all about Alfie?" 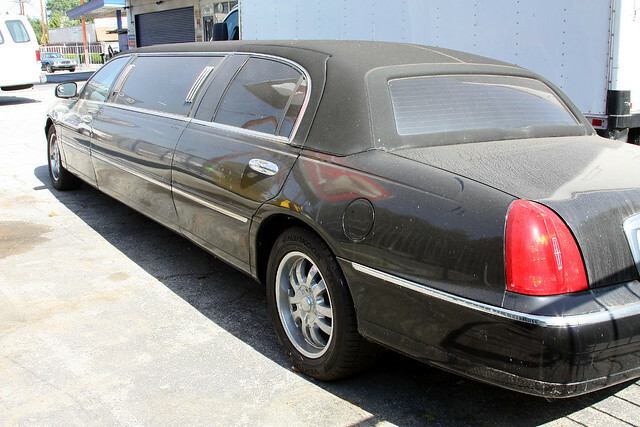 moment at the close of my writing session was a dusty stretch limo pulling away from the curb. This happened as the lighting and sound operators were sneaking out the back door of the theater to avoid the lobby crowd after the show. A fun writing day and good momentum on the story. Oh. And no dead bodies. No body parts.